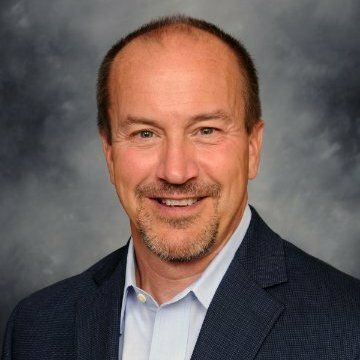 Wayne Shurts joined Sysco in October 2012, after serving as Executive Vice President and Chief Information Officer for SUPERVALU. Prior to that, he was with Cadbury Schweppes, first serving as Senior Vice President-Information Technology and then becoming Chief Information Officer in 2008. He began his career in 1981 as a management trainee at Nabisco, where he stayed for 20 years, progressing through a series of roles with increasing responsibility, including Vice President-Sales Operations, Vice President-North American Supply Chain Process and Vice President-e-Business. He left Nabisco to become president of the Principles Group, a consulting firm, where he assisted companies such as IBM, Avaya, and Johnson & Johnson with technology-enabled business transformation strategies.